I’m Mick Bull the Branch Manager, and have 20 years experience in the tiling industry. Neil Scobie is our Assistant Manager who has been with CTD since 2007. 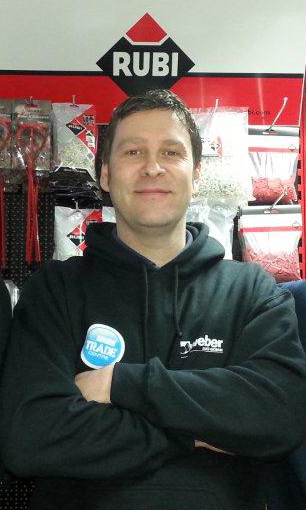 Danny Neary joined us from another tile retailer so can assist with all your needs in the showroom and trade counter. 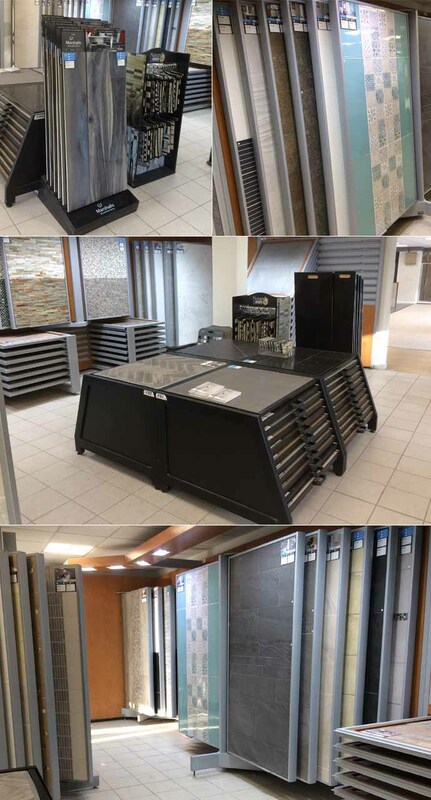 My team and I are all here to help, no matter what the enquiry, and look forward to you visiting our tile showroom in the future. 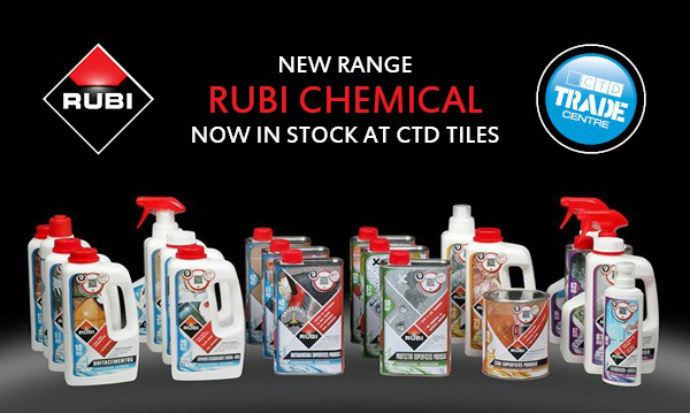 CTD Temple park is stocked with reliable and well-known products, come down and check out the latest offers and don't forget you can use your trade totally card to collect points. Polwarth is a mainly residential area of Edinburgh, Scotland. It is bounded by Bruntsfield and Merchiston to the East and South, Gorgie and Dalry to the North, and Craiglockhart to the West. The Union Canal flows through Polwarth on it's way from Edinburgh to Falkirk. Although within the boundary of Merchiston Community Council, Harrison Park – on the north bank of the canal – is commonly taken to be part of Polwarth. Behind the tenements at the North of the park runs a footpath which was a formerly track-bed for the main line of the Caledonian Railway en route to the now-closed Princes Street railway station in the centre of the city. There was once a Merchiston Station on this line near the park. 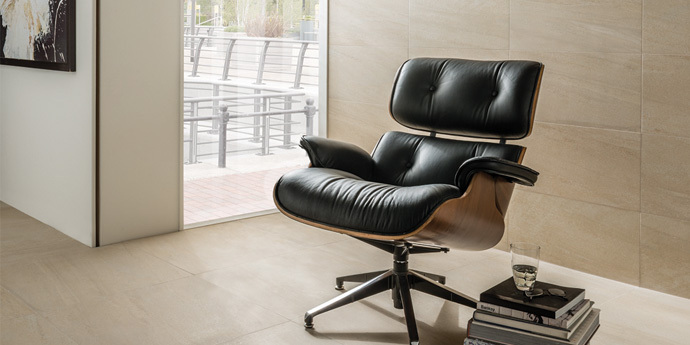 Pietra Pienza comes in 4 colours, different sizes and styles. Mix the sizes to create your perfect look or mix the colours for extra contrast. 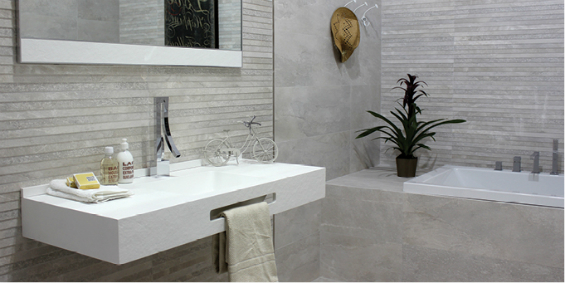 Create a tranquil environment with the neutral tones of Nature, co-ordinate these floor tiles with Nature wall tiles to show a flawless look. Our underfloor heating will also add that touch of luxury. 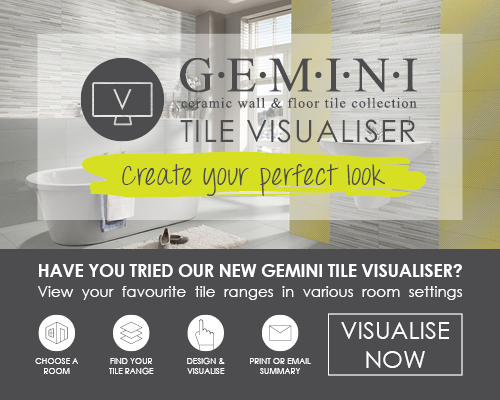 The Gemini Tile Visualiser aims to assist you with your decision in a way you've never seen it before by providing you with an easy to use >digital feature which can be used to trial over 600 tiles in 5 different settings including kitchens, bathrooms and living space. Mick Bull contacted the Prostate Scotland Charity as part of a health and safety initiative in 2015, something we as an organisation host each year and has since continued to support the charity by hosting competitions, trade days and sharingposters and leaflets throughout the CTD Temple Park Branch and more. Mick Bull believes prostate cancer was an ideal charity as many of the CTD Temple Park customer base falls within the high risk category of middle aged Males. You don’t really get much feedback when you put up signs and leaflets but this has possibly saved a customer’s life. 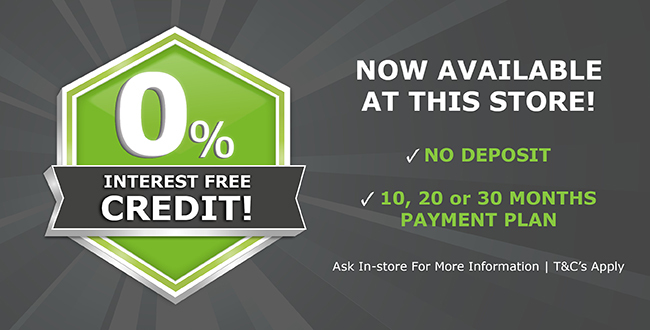 We have continued to be a winning branch with the latest competition from BAL to win a 50" 3D TV in time for the biggest football competition of earth. 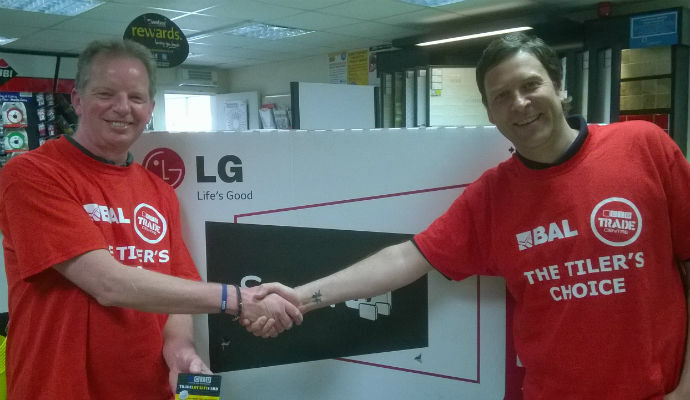 The winner (pictured below) was Keith of Border Valley Tiling. Congrats & enjoy watching the football! CTD Edinburgh Temple Park's Mick Bull & Keith McFadden from Border Valley Tiling being presented with his prize. Check out our previous winner and see why we are a lucky branch!